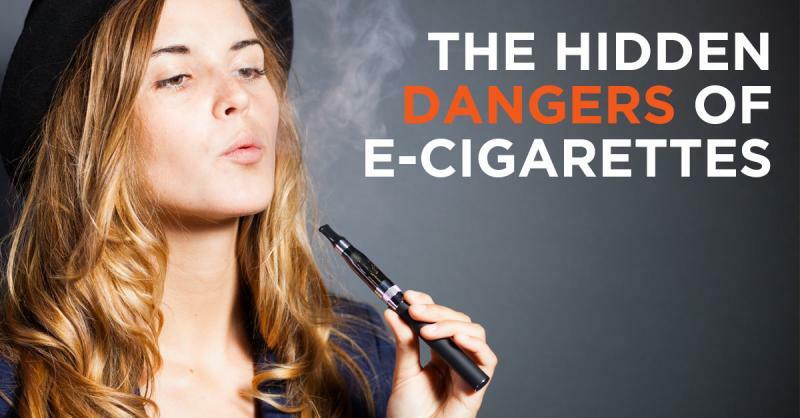 E-cigarettes are devices that heat a liquid into an aerosol that the user inhales. The liquid usually has nicotine and flavoring in it, and other additives. The nicotine in e-cigarettes and regular cigarettes is addictive. E-cigarettes are considered tobacco products because most of them contain nicotine, which comes from tobacco.